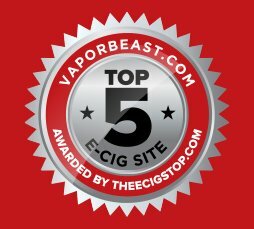 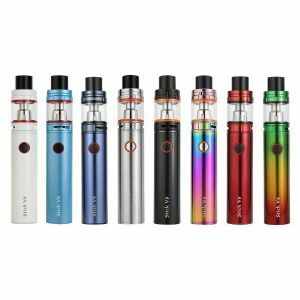 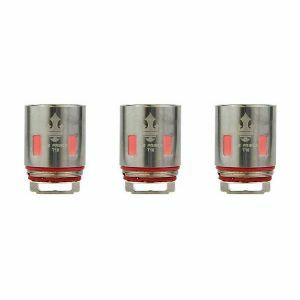 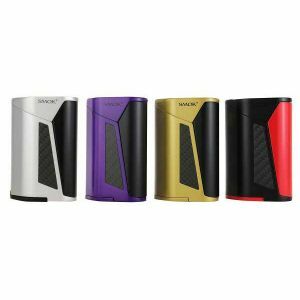 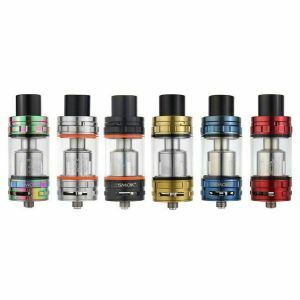 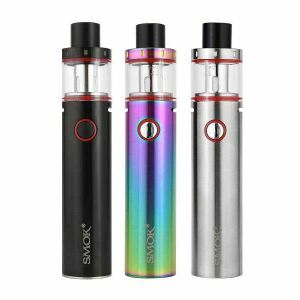 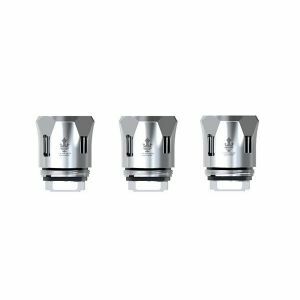 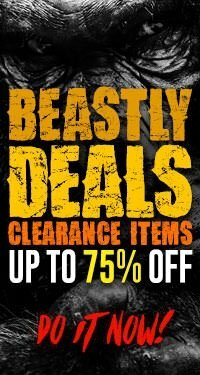 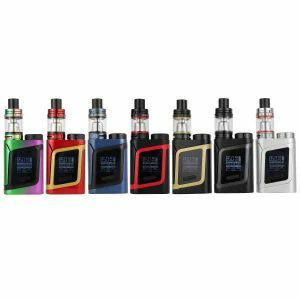 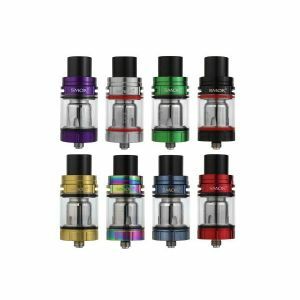 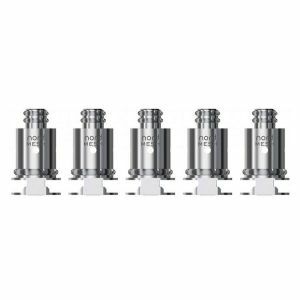 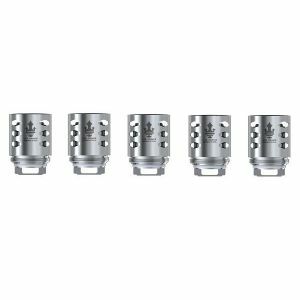 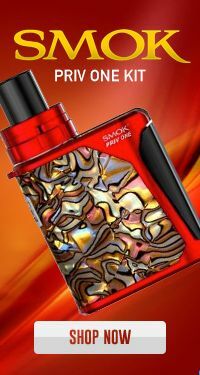 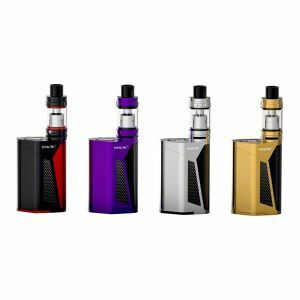 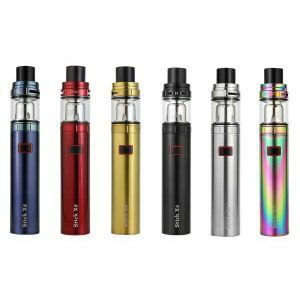 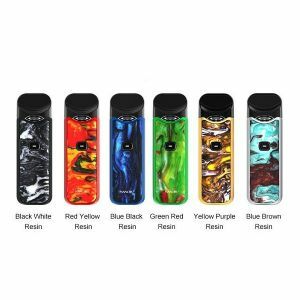 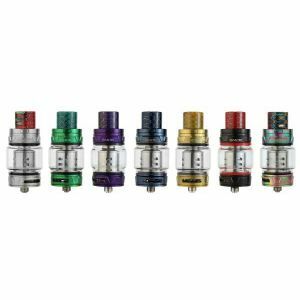 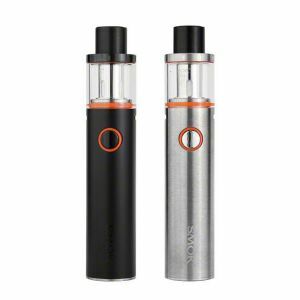 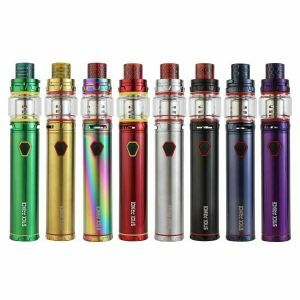 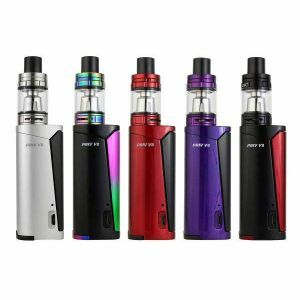 SMOK TFV12 Prince RBA has been added to your cart! 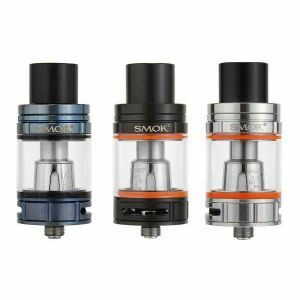 The SMOK TFV12 Prince RBA is capable of producing incredibly delicious flavor and massive clouds! 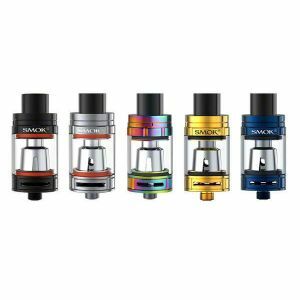 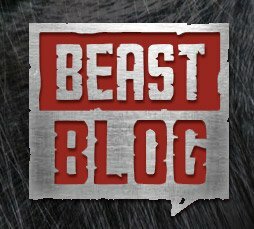 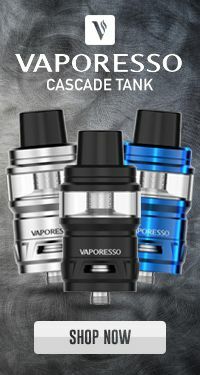 Take your Smok TFV12 Prince tank to the next level with this rebuildable DIY deck! 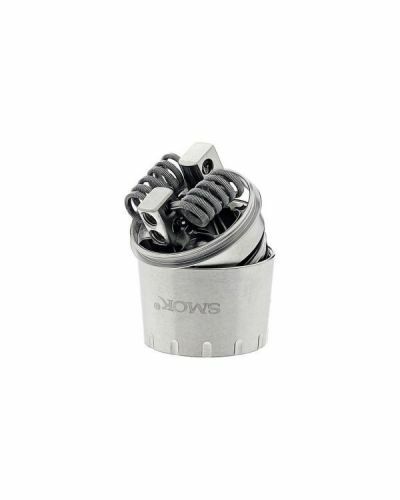 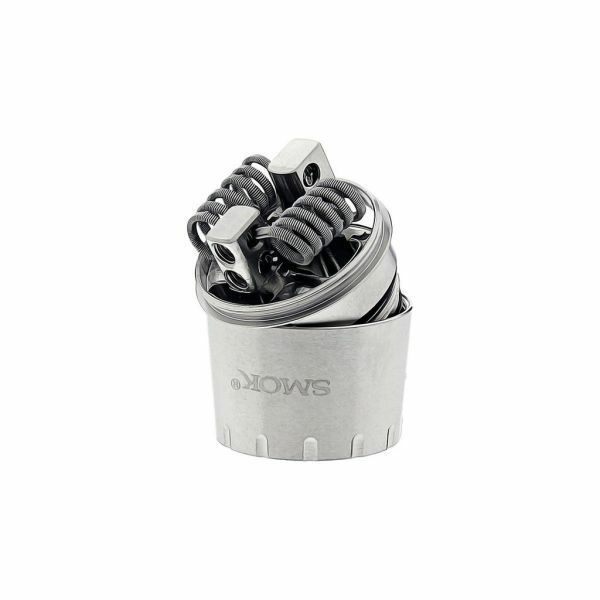 It comes prebuilt and ready to vape with dual 0.25 ohm Clapton coils. 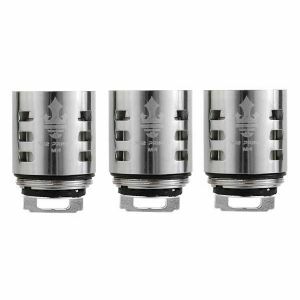 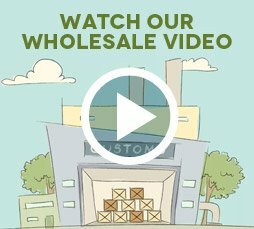 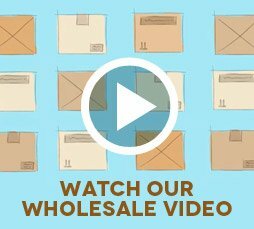 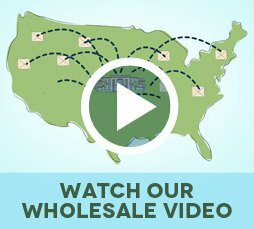 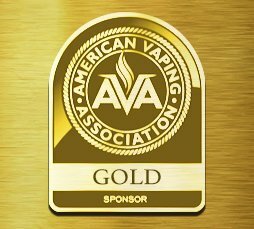 It also supports custom single or dual coil configurations, with its hassle-free building deck!